Our next theatre broadcast is on Thursday, 18th May at 7.30pm. We still have some seats left for the encore showing of arguably last year’s most dramatic broadcast. 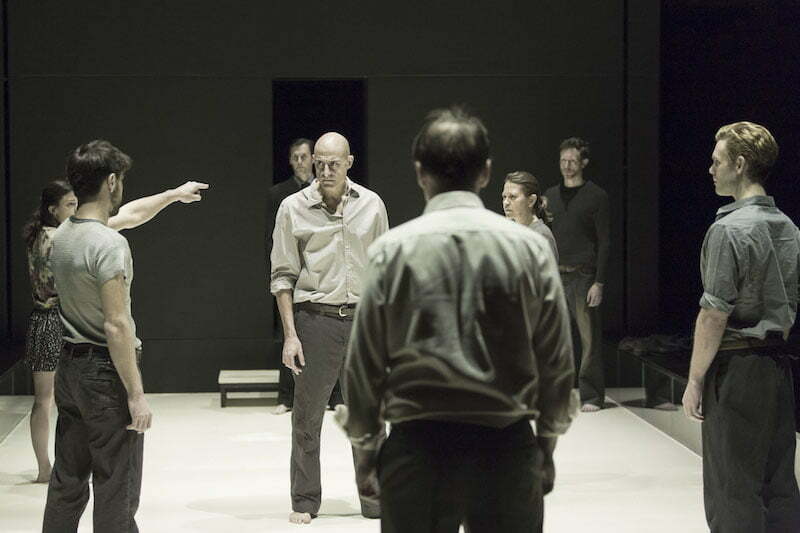 This stunning production of Miller’s tragic masterpiece won a trio of 2014 Olivier Awards including Best Revival, Best Actor for Mark Strong (The Imitation Game; Tinker, Tailor, Soldier, Spy) and Best Director for Ivo van Hove. Arthur Miller confronts the American dream in this dark and passionate tale. Brooklyn longshoreman Eddie Carbone welcomes his Sicilian cousins to the land of freedom. But when one of them falls for his beautiful niece, they discover that freedom comes at a price. Eddie’s jealous mistrust exposes a deep, unspeakable secret – one that drives him to commit the ultimate betrayal. Tickets are £10 and details of how to book are here. 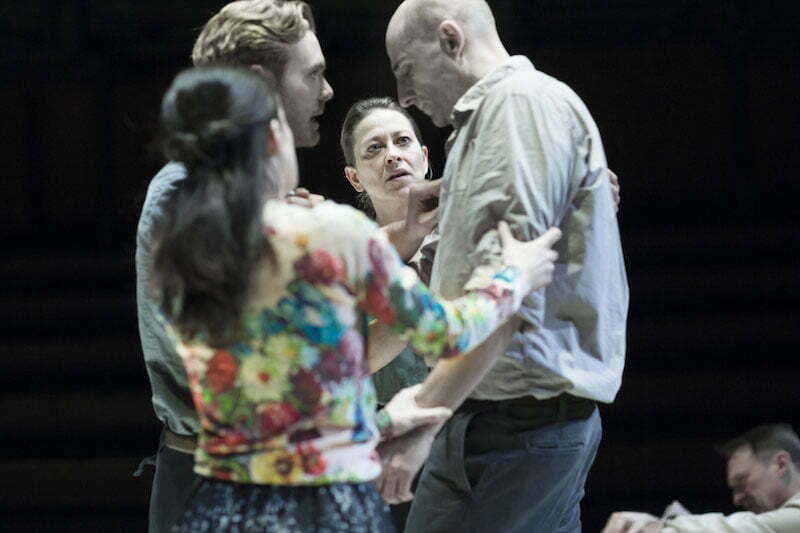 This entry was posted in Theatre News and tagged Arthur Miller, Ivo Van Hove, Mark Strong, Nicola Walker, Young Vic. Bookmark the permalink.